Join us on a journey down the rabbit hole from grain to glass. This fully immersive private guided tour offers a look into Rabbit Hole Distillery‘s story, philosophy, and architecture. Guests will leave with a deeper understanding of the charm and complexity of bourbon and also gain knowledge of all the twists and turns our native spirit takes to get into the glass. We will end the hour long tour at a private table, engaging in a unique, 5-sense tasting experience of Rabbit Hole’s award-winning bourbon, rye, and gin in the luxe Overlook event center. The tasting will be followed by a cocktail and charcuterie. When: Friday, November 6th. 6:00 p.m. – 7:30 p.m.
FYI: All guests are encouraged to arrive 20 minutes prior to the tour start time. Late guests cannot be accommodated, and refunds will not be given. No exceptions will be made. Closed-toe shoes are recommended for wearing. *Rabbit Hole discourages high heels on the tour as some of the stops will not be accessible. 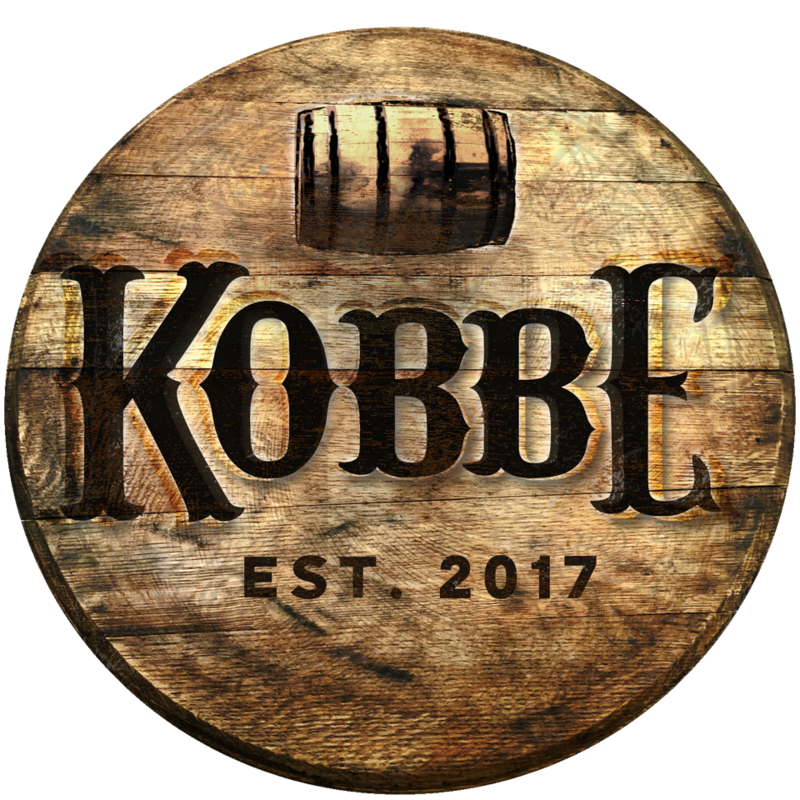 Email Mail@502kobbe.com for any additional questions or concerns.